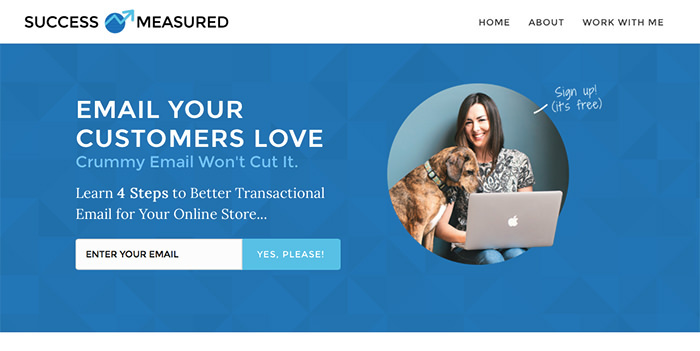 By Nancy Young in E-Commerce. 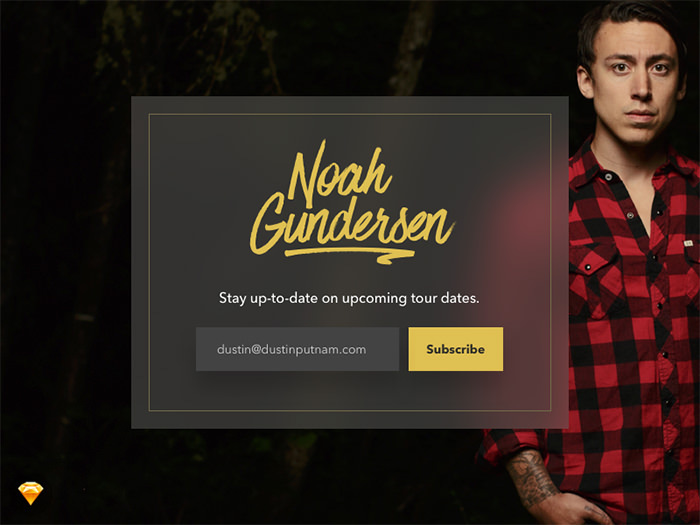 Updated on October 31, 2018 . 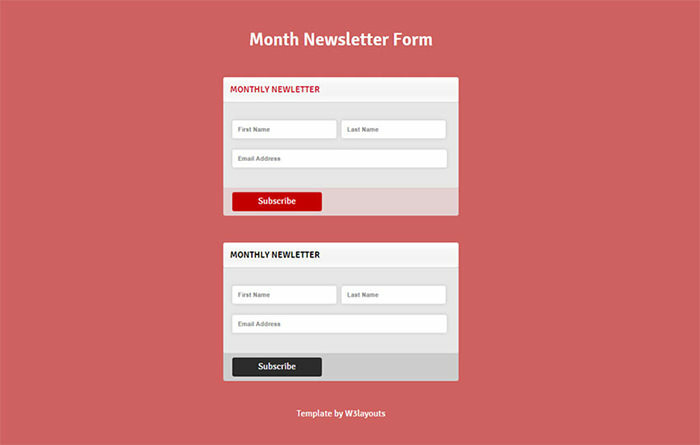 A strongly designed newsletter subscription form can help you to dramatically grow your subscribers list, and as a result grow your sales. 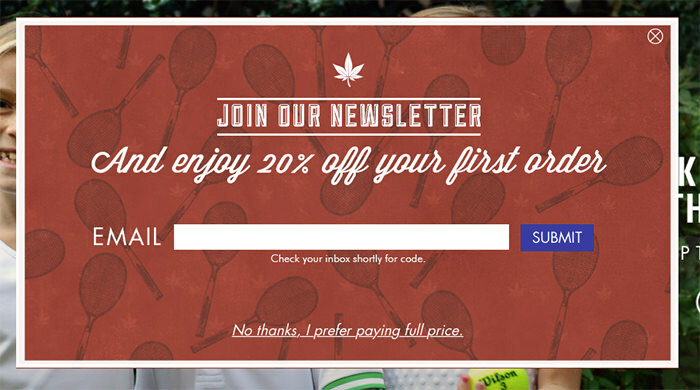 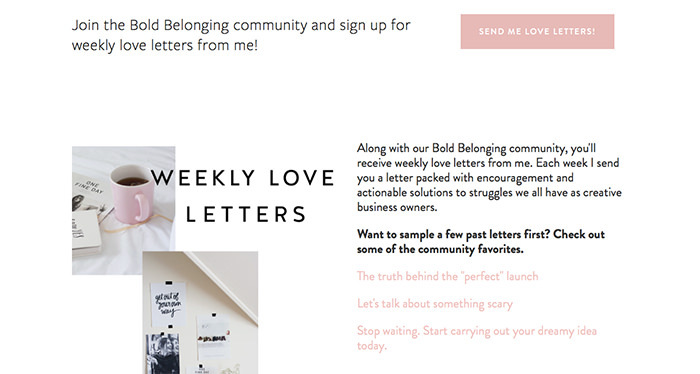 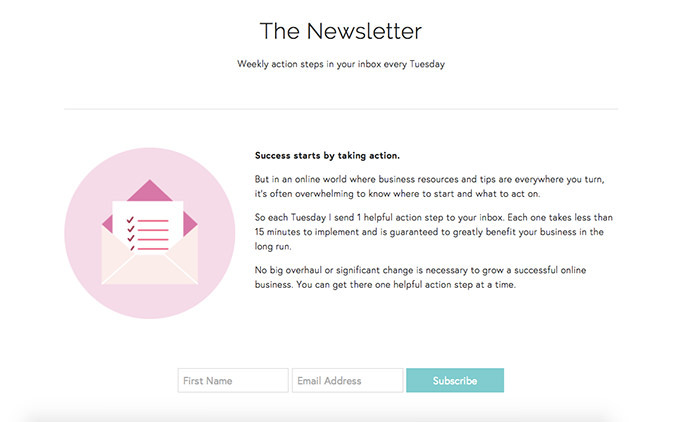 The email newsletter is a powerful tool for you to communicate with your visitors and clients. 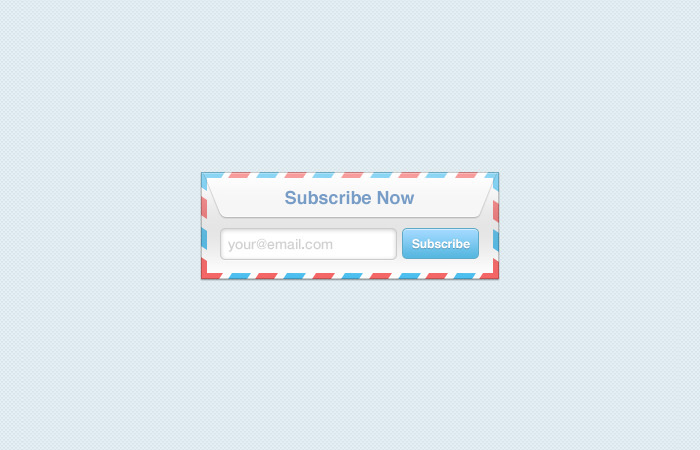 So, taking into account the competition, how can you encourage your visitors to subscribe to your email newsletter? 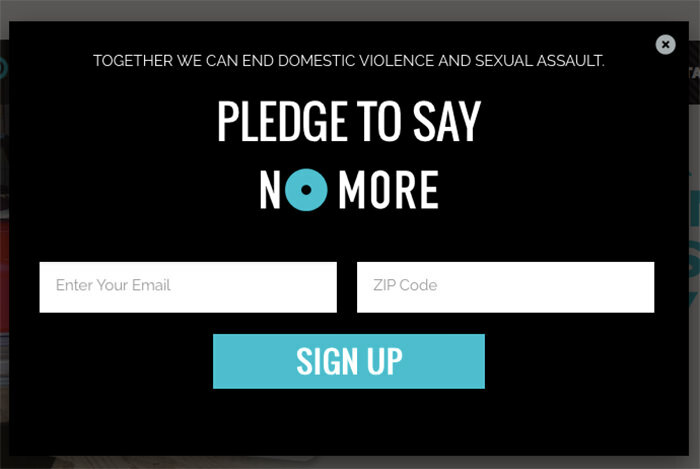 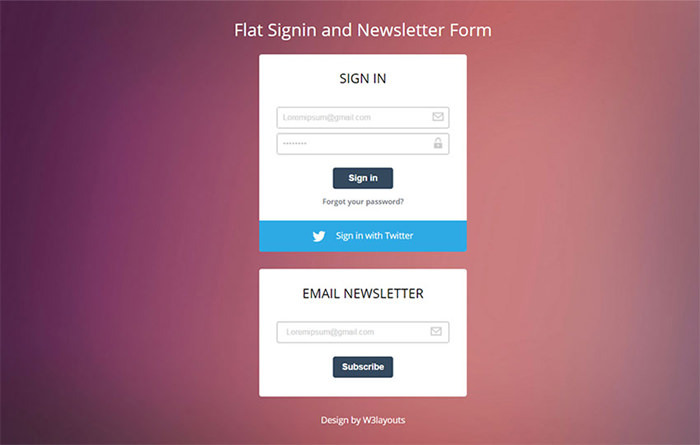 By using an awesome signup form! 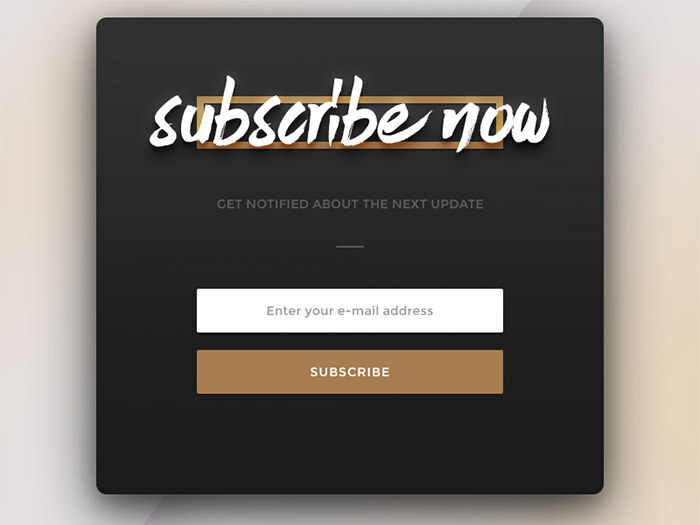 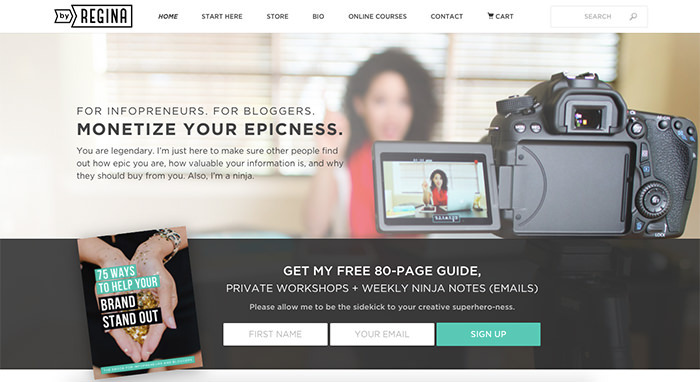 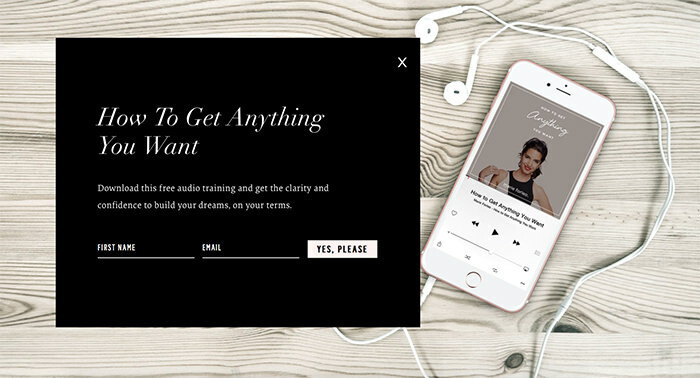 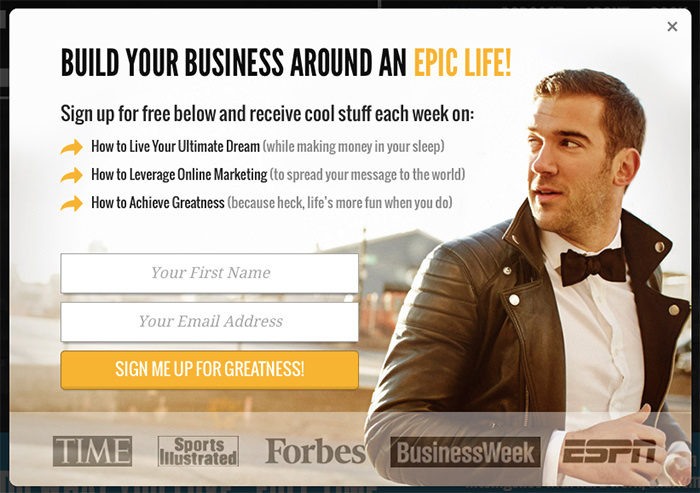 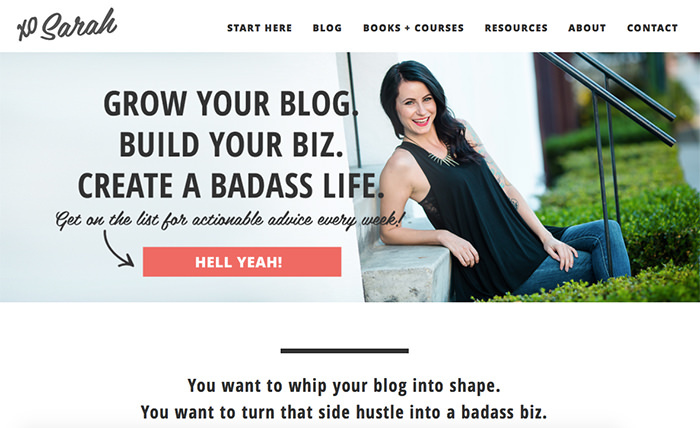 With a great design of the subscription box, a smart concept and call-to-action you can create a signup form that will convert a lot of subscribers. 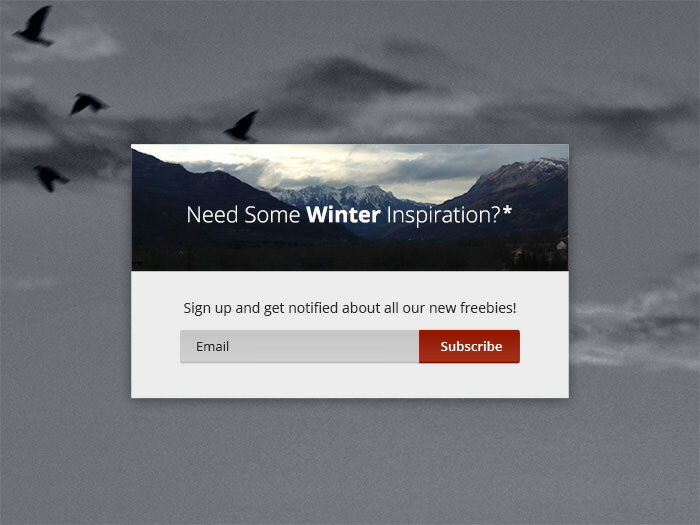 To help you with this task, we have collected amazing signup forms for inspiration, free Sketch and PSD signup forms to download and customize, and as a bonus, WordPress plugins and tools to easily integrate a signup form to your website. 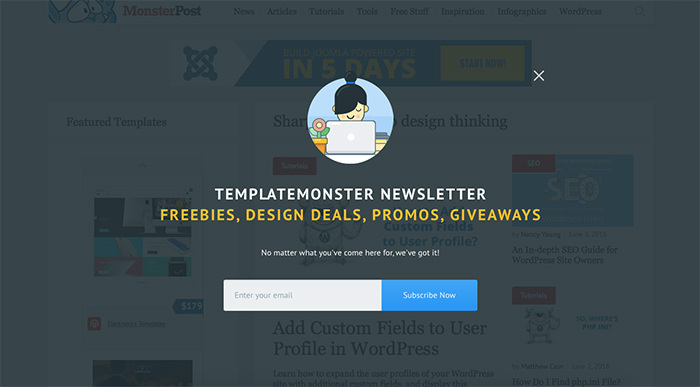 Newsletter Plugin – A popular WordPress plugin with over 200,000 active installs, it helps you store your subscribers emails locally, and them import them into mailing provider of your choice. 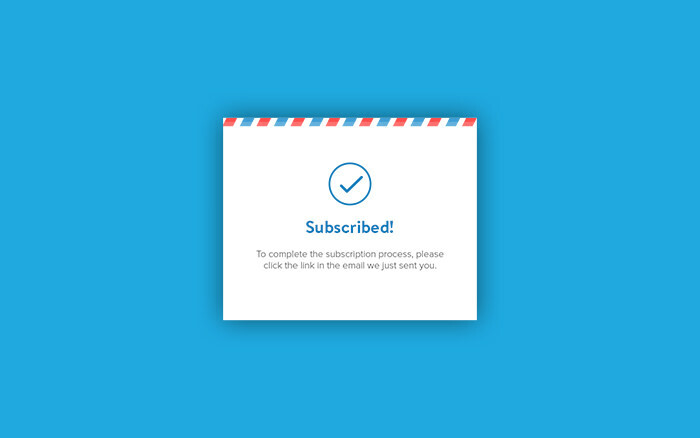 Email Subscribers Plugin – This one adds a nice subscription form to your site to collect emails, lets you schedule emails, add subscribe or unsubscribe links and more. 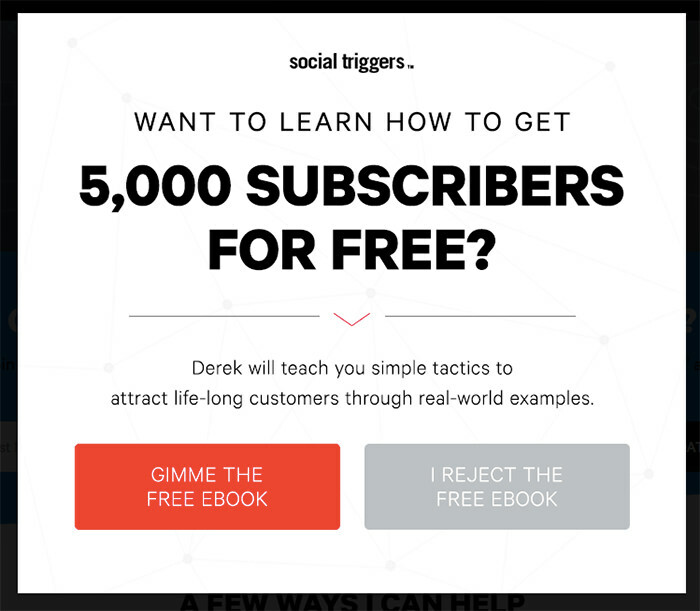 So far, 50,000 installs. 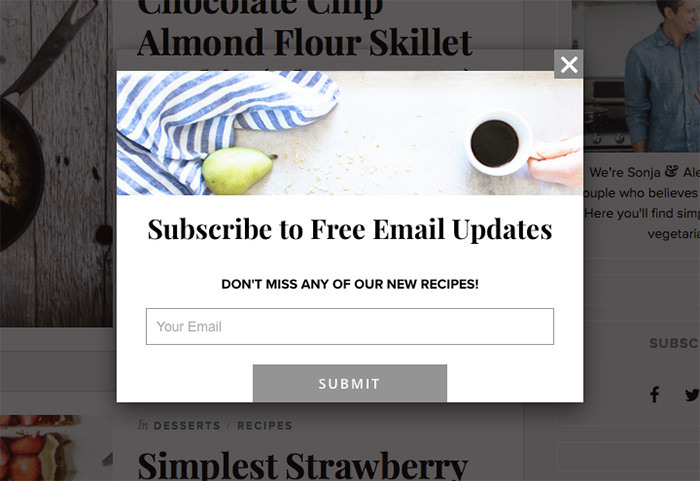 Easy Sign Up Plugin – This plugin generates a form for you, and directs users to another link, be it a thank you page, affiliate page or download page. 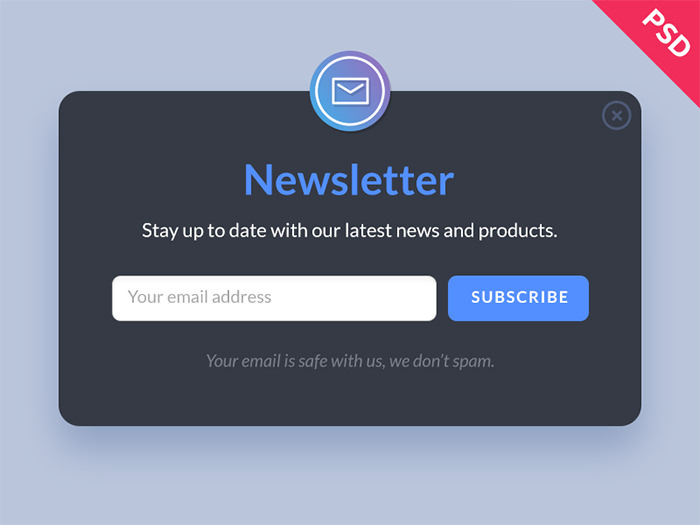 It also sends your users and you notification emails, but since it won’t store user information in its database, you will need to import the details into your mailing list. 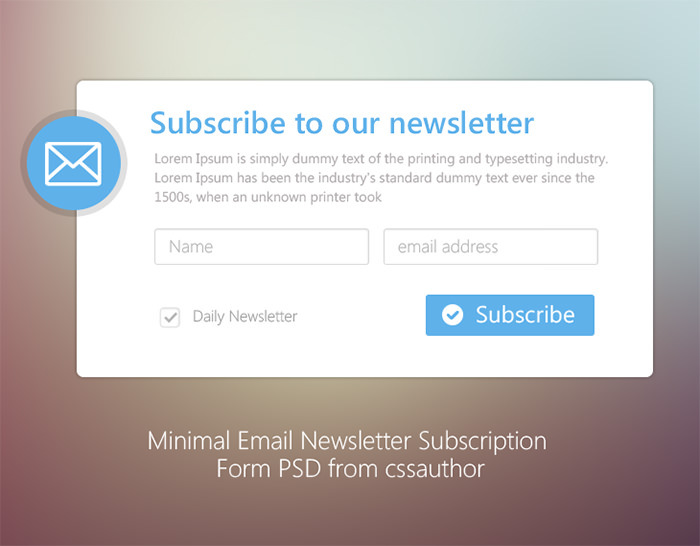 Subscribe2 Plugin – This plugin provides subscription management and email notification for WordPress sites. 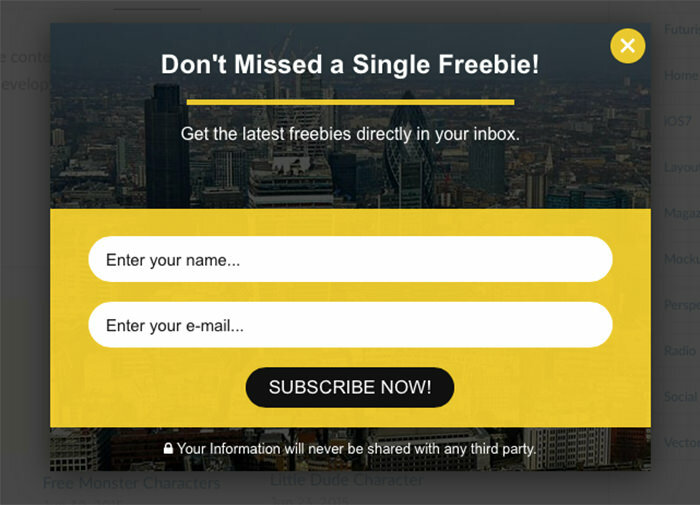 Its signup form with intelligent pop-up functionality can be configured so the popup appears at a point that maximizes user engagement. 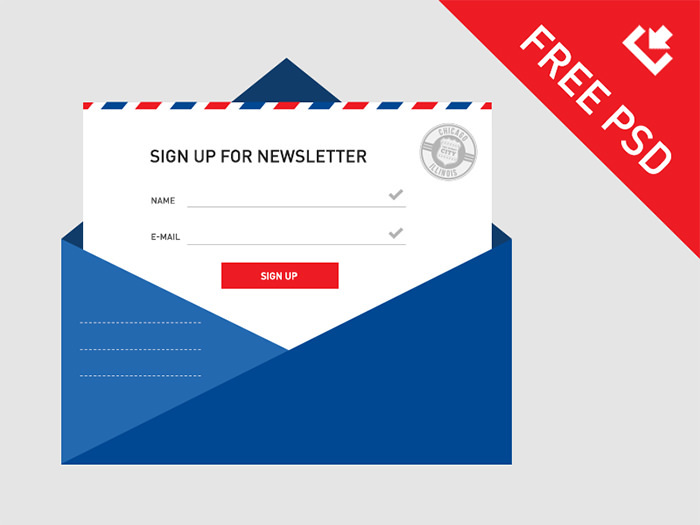 ALO EasyMail Newsletter Plugin – An all in one mailing solution that allows you to collect and send emails in one place. 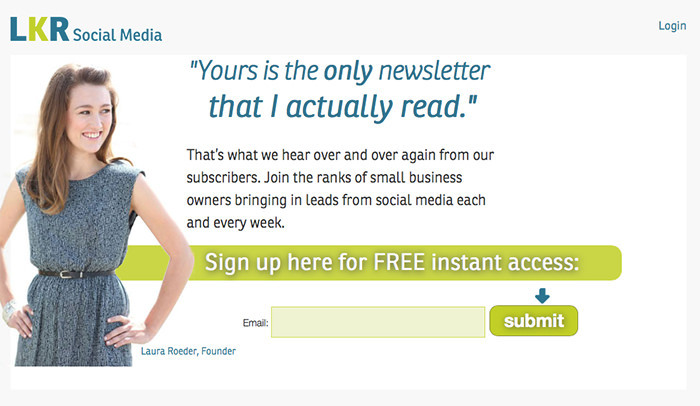 It can show you report stats of your newsletter open rate, links click, and is free. 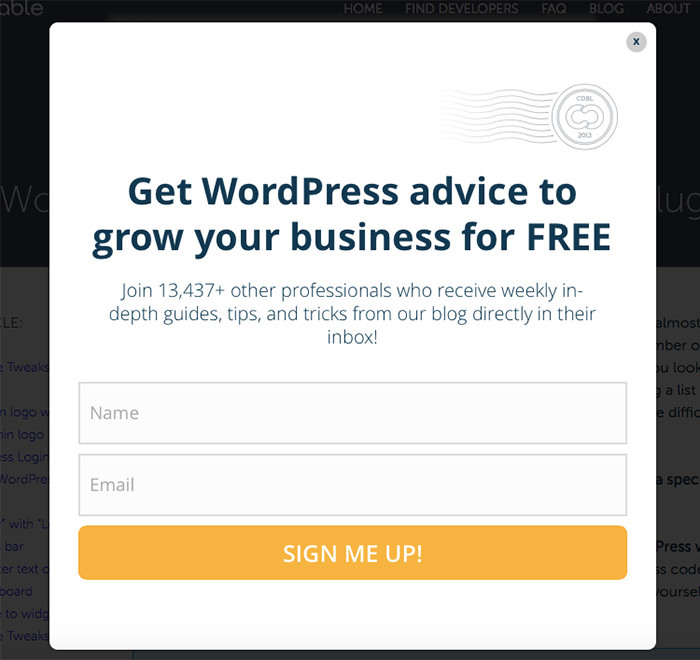 However, if you have a large mailing list, this plugin can use up a lot of server resource. 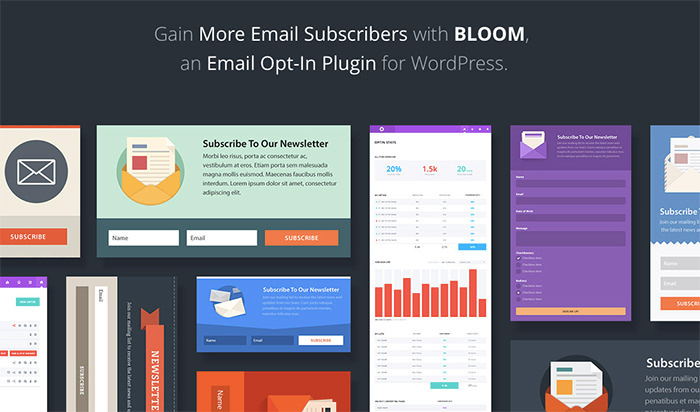 Bloom Email Opt-In Plugin – A premium email opt-in plugin, Bloom gets you detailed stats on your top-converting pages, tons of design options and triggers to control when to show your opt-in form. 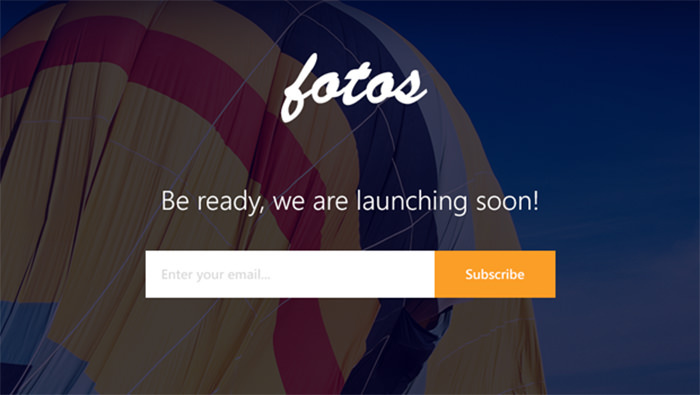 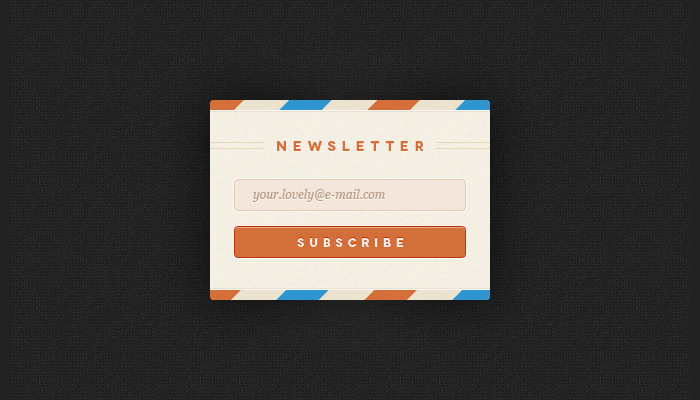 You can also choose where to display your email subscription form; the form is also is responsive and Retina-ready. 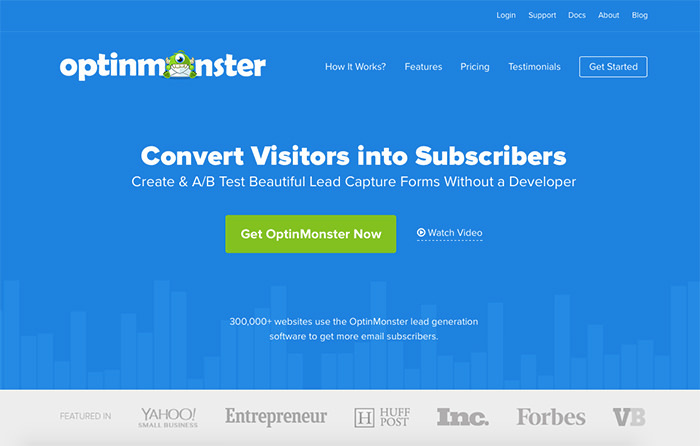 OptinMonster – Among the most popular out there, this plugin has the smart subscribers recognition that prevent your opt-in from showing up to those who have already subscribed. 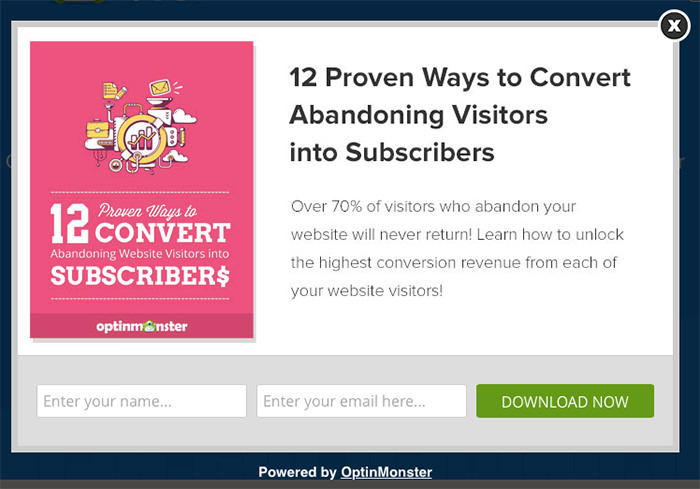 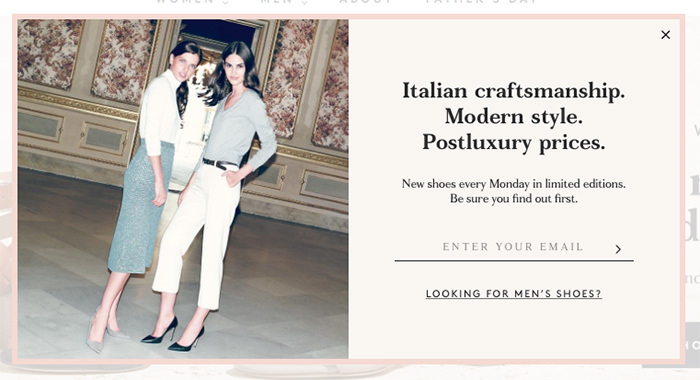 It also has MonsterLinks which basically allows users to click a link to see an opt-in form popup. 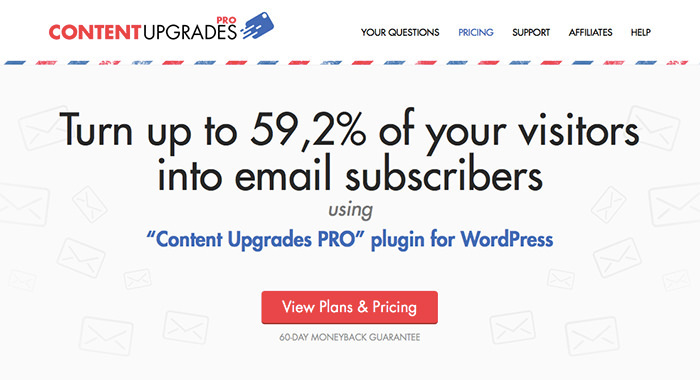 Content Upgrades – This plugin integrates with most popular mailing providers and lets you create unique double opt-in content upgrades for blog posts. 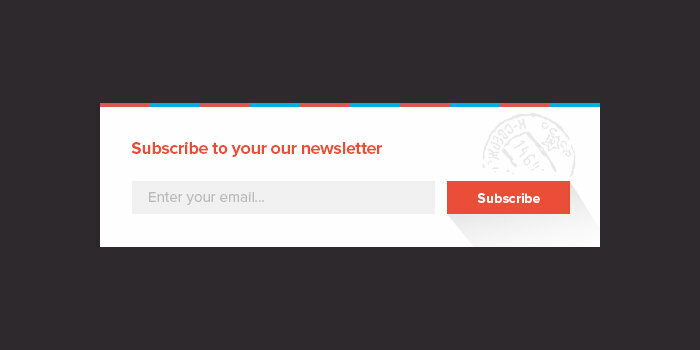 Add custom subscription forms to any page, or the offer to subscribe, or a custom email for each content upgrade box. 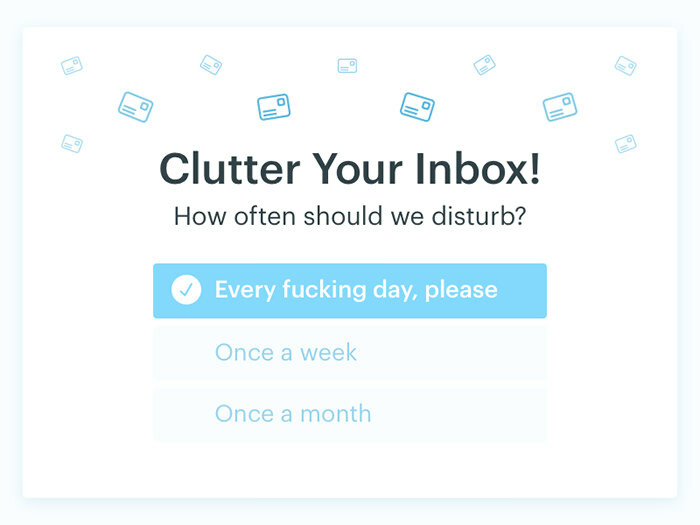 Premium and free version available.